Working from home is one of the top job perks. With today’s technology, it is increasingly becoming an option in many industries. According to the 2017 State of Telecommuting in the U.S. Employee Workforce report, working from home has increased in the US by 115% since 2015. When searching for work from home job opportunities it is important to be able to recognize legitimate work from home opportunities from scams. 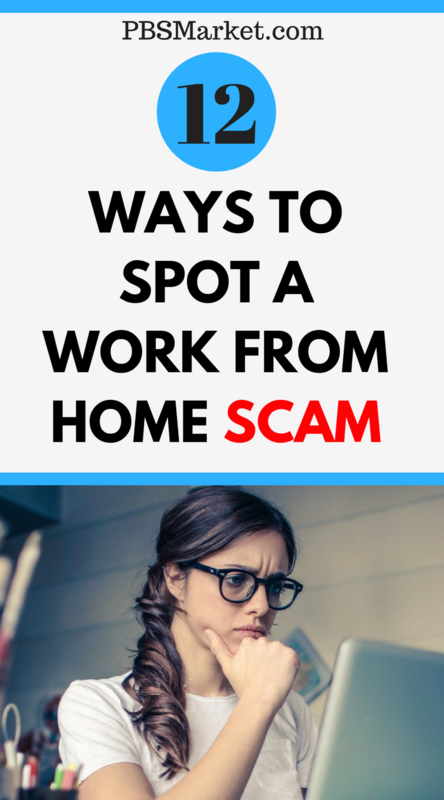 In this post, I’m going to give you sure-fire ways to spot a work from home scam. Before we jump into the ways to spot a work from home scam we should review the different types of work from home opportunities. 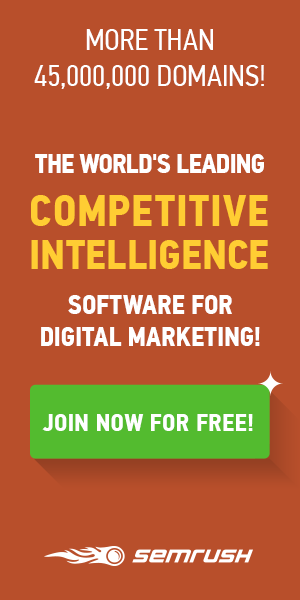 This will help you find the type of work from home opportunity that is right for you. Remember… just because it’s not right for you doesn’t make it a scam. One type of work from home opportunity is where you are hired as an employee of the company. With this type of work from home opportunity, you are officially hired as an employee of a legitimate company. As an employee, you are paid a regular salary and you are eligible to receive benefits. As an employee of the company, you are provided with all of the job tools you need to perform your job duties from your home. Another type of work from home opportunity is where you are an independent contractor. As an independent contractor, you do not work directly for the company. 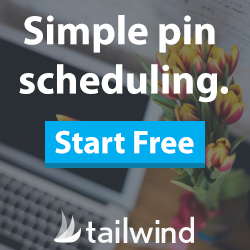 As the name suggests you work “independently” or for yourself. Independent contractors are not paid in the same way as employees of the company. They are also not eligible for company benefits. Independent contractors are responsible for their own taxes, software, and equipment. Working from home as an entrepreneur is very similar to being an independent contractor. However, as an entrepreneur, the company that you work for is owned by you. You are essentially your own boss. Owning your own business is both rewarding and challenging. When searching for work from home opportunities it is important to know what type of opportunity you are looking for. 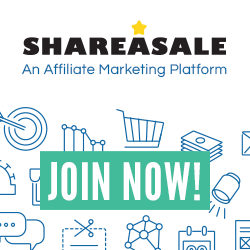 For example, if you are looking for a job that will provide you with all the tools you need and pays a steady salary then you are looking to become a work from home employee. However, if you are looking for freedom to set out your own hours and make varying amounts of many then you will be happier as a work from home independent contractor. If you want to own your own business then you are an entrepreneur and should look for information relating to starting your own business. 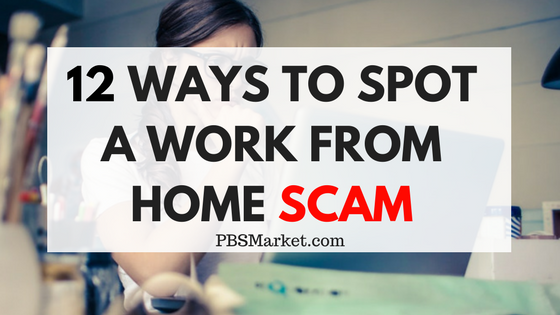 Now that we know the different types of work from home opportunities let’s dive into the ways to spot a work from home scam. 1 – They request money via Money Gram or Western Union. If you come across any work from home opportunity that suggests that you send money via Money Gram or any such service run away immediately. Legitimate businesses do not request money to be sent to them. 2 – They send you a check to deposit and request that you send some back. This is a true sign of a scam. There is no legitimate work from home opportunity that will require you to deposit a check and then return a portion of the money to the company. This is a key component of a scam. 3 – The job is too good to be true. A job ad the promises you $100,000/year for an entry-level position is too good to be true. The $100,000 sounds great but stop and really think. What could you possibly do as an entry-level position that would pay that type of money and still be legal? When reviewing work from home opportunities make sure what is being offered is reasonable. 4 – They request personal banking information. There are some scams that will request you to provide your banking information for various reasons as to set up your direct deposit or for credit checks. Although setting up your direct deposit is a real thing, it is important to know when this is done in the hiring process. Banking information should never be requested as apart of the application process. You should be 100% convinced that the company you are working for is legitimate before providing any personal information. This includes banking information and your social security number. 5 – They do not have a company website. It is super important that you research any work from home job opportunity. If the opportunity is for becoming an employee or independent contractor for a company, you must ensure that the company is legitimate. This can be done by googling the company and visiting their company website. Do not simply enter the web address for the company site that was provided to you. Doing a web search via google will bring up the company site that is logged in search engines. It will also reveal any other information that has been written about that company. You might instantly find reports indicating that the company is a fraud or at least varying reviews of the company. GoogleWorkFromHomeJobs.com – Here you can see the word Google and assume that this site is associated with Google. However, this is a fake URL that is not related to Google at all. PBSMarketInc.com – This is an example of adding “Inc” to the end of a real domain name. If you saw this you might think that this URL was associated with this blog. Google.net – This is an example of taking a well know name and changing the domain extension. Instead of “.com” they have used “.net”. This can be a way of tricking people to thinking the URL is associated with the main company. In this case, Google has purchased both versions of the domain name. This blocks others from using the domain name for other reasons. This is not done by all companies so be careful. In all of these cases, the best way to find out if a fake internet address is being used is by research. Use Google or your favorite search engine to research the company and find their true URLs. 7 – Limited contact information. When researching a work from home opportunity ensure that there are multiple ways to get in contact with the company. You should be able to research the contact methods that are provided to you. 8 – Emails from personal email addresses. When corresponding with a legitimate company you should receive emails from the company’s domain (example: pbsmarket.com is the domain for this blog). This means that the email address should have the same domain name as the company’s website after the “@” sign. If you are receiving emails from a person that have “@gmail.com” or “@yahoo.com” this is a red flag. 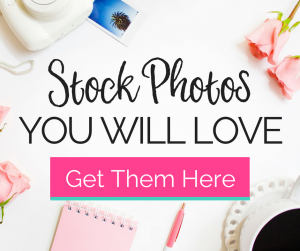 9 – Emails with grammatical and spelling errors. If you notice that the grammatical tone of the email seems off, this is a sign of a work from home scam. Scammers can be from other countries, therefore their use of words and spelling of words can be incorrect. If something just doesn’t seem right with the email correspondence you receive about the job opportunity, it is best to walk away. 10 – You are pressured to do things quickly. Companies that are truly looking for good employees take measures to find the right people. They request resumes and hold interviews. If a company is pressuring you to do things quickly this is a sign that they are trying to get valuable employees. They are also trying to ensure that you do not have the time to do the proper research on their company. If the process starts to move too fast, take your time and check things out. 11 – They request that you send them money to get started. If you are looking to become an employee of a company they should not ask you to send them any money. There should not be any type of administrative fee, credit check fee, or any other type or creatively named fee. Let me reiterate…. this is only for opportunities where you are trying to work for the company as an employee. Work from home opportunities that will allow you to start your own business or become an independent contractor will often times require a monetary investment on your part. For example, let’s use Avon and Mary Kay. These are two well-known companies. People who sell Avon or Mary Kay are independent contractors. For both companies, there is a fee that must be paid to get started. This is true for the majority of companies that allow you to start your own business as an independent contractor selling their products. 12 – Interviews via Yahoo Messenger or Skype. Having an interview via an online messenger in itself is not an indication of a scam. There are legitimate companies that hold virtual interviews. However, you must be careful when participating in a virtual interview process. Make sure that this is not the only way that the company will interact with you. A legitimate company will communicate with you via phone and email as well. Now that you know the ways to spot a work from home scam it’s time to get out there and start your search. Don’t let the fear of scams stop you from achieving your work from home goals. Be prepared, do your research and you are sure to find the right work from home opportunity for you. Do you have any additional ways to spot a work from home scam? Leave a comment that might save someone from being scammed. 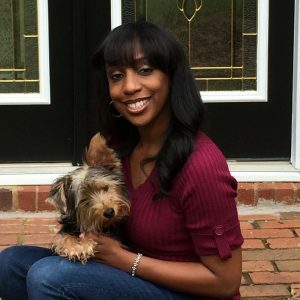 Previous Post: Do Bloggers Really Make Money Online? This is a very informative article. There are so many scams out there, it is really hard sometimes to recognize them. You made valid points here. Thanks Daria! More and more scams arise everyday. It makes it so hard to find the true opportunities. Hey Gail! Those are funny … lol. This is a great public service announcement! And what every person who wants to work from home needs to be aware of! Very, VERY important tips to pass along. I have almost been the victim of one of these scams. It is so easy to see the “benefits” to these offers & most people get blinded by them. So true Brittany. We are all use to the obvious scams but the scammers are getting more sophisticated and everyone needs to know how to spot the red flags.